Another from Snuff. 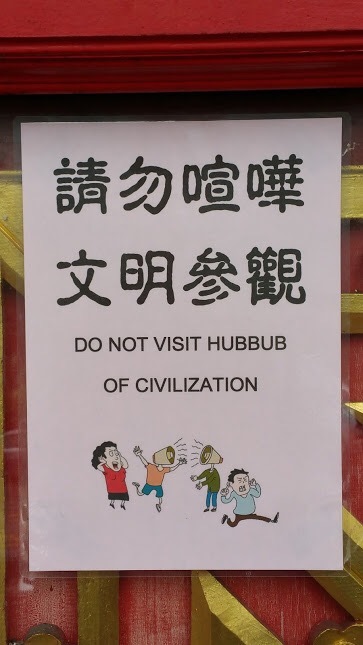 What’s the hubbub Bub? I guess that means Subiaco. This entry was posted in Uncategorisable Worsts and tagged #snuff, hubbub. Bookmark the permalink. Hubbubs are the new activation nodes. Coming soon. Went deep into northbridge in daylight today . First time in many many months . What a junk pile ! If you are sober in Northbridge you are doing it wrong. I even pre-game when I go to the Re Store. If Gareth Parker says it something it is bound to be the opposite. Seemed fairly accurate this time. Stokes number 14 , Abercrombie 122.